Happy New Year from the Gino’s East family! We hope 2015 brings you good health, beautiful memories, and much success. We have big news! We are officially working on a new catering menu-hopefully to debut sometime in early Spring! In the meantime, help us salute our old catering menu and take 15 percent off your catering in ’15 for the months of January & February!  All orders over $75.00 will receive 15 percent off and orders over $200.00 will receive 20 percent off! 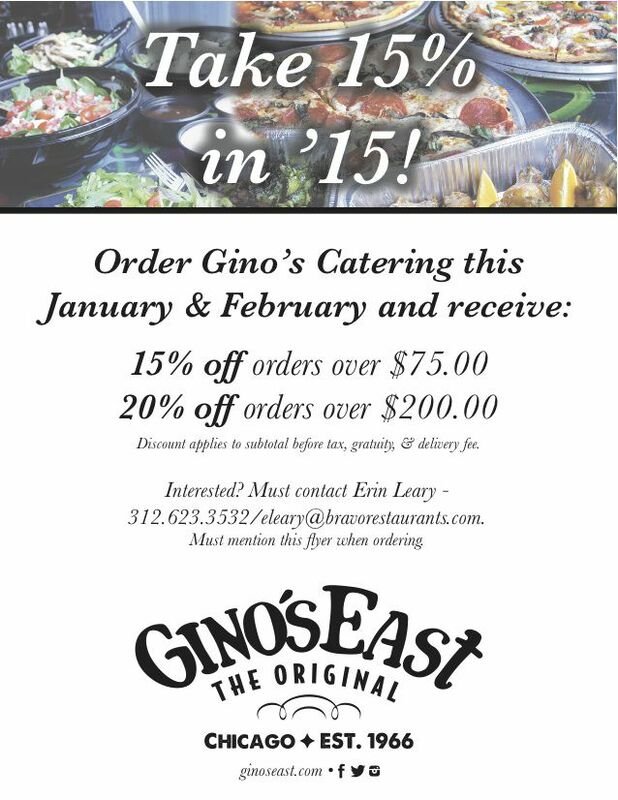 Please note this discount is only valid if the order is placed directly through our staff at Gino’s East. Discount applies to subtotal before tax, gratuity, and delivery fee. Please call 312.623.3532 or email eleary@bravorestaurants.com for more information. 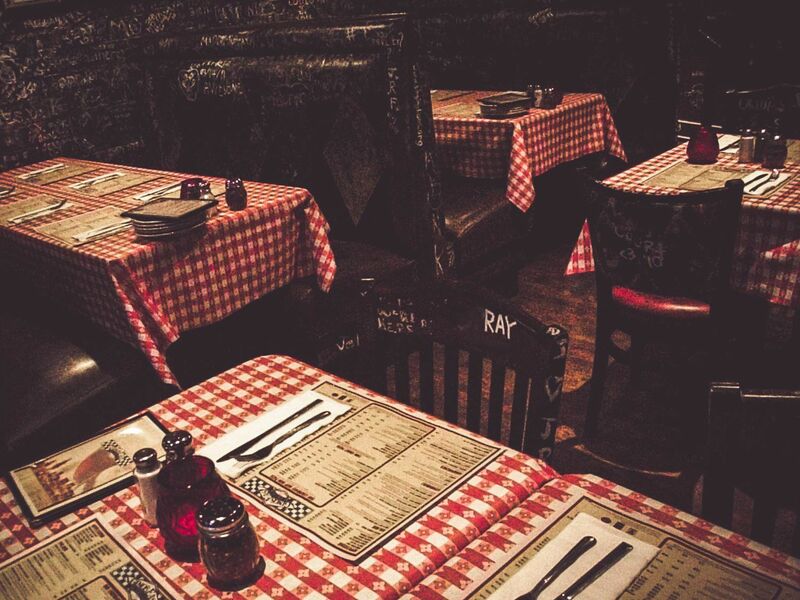 We look forward to serving up some special meals for you and yours in the new year!